When I was in fifth grade, my teacher, Mr. Glod, brought me a book called Otis Spofford. “I think you’ll enjoy this,” he said. I mostly read books about horses, especially Marguerite Henry’s books. I doubted I’d enjoy this one, but Mr. Glod turned out to be right. I loved Otis Spofford. The book was about a mischievous boy and his hilarious mishaps. It was by Beverly Cleary. She hadn’t written many books yet, but I read everything she had. 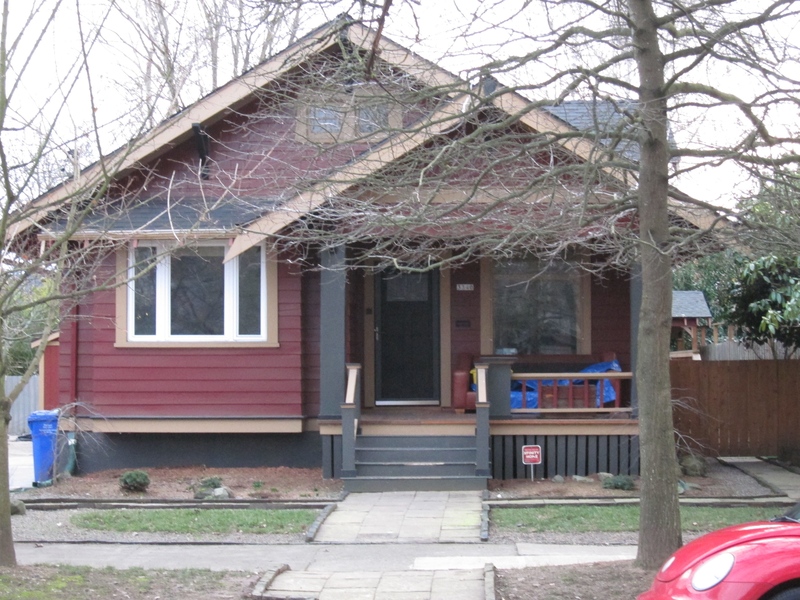 The books were set in a Northeast Portland neighborhood near Grant Park. I loved reading about Henry Huggins and his dog, Beezus and Ramona Quimby, and Ellen Tebbits. Ramona ended up becoming the main character in the books set in that neighborhood, but when I was reading them, she didn’t have any of her own books yet. 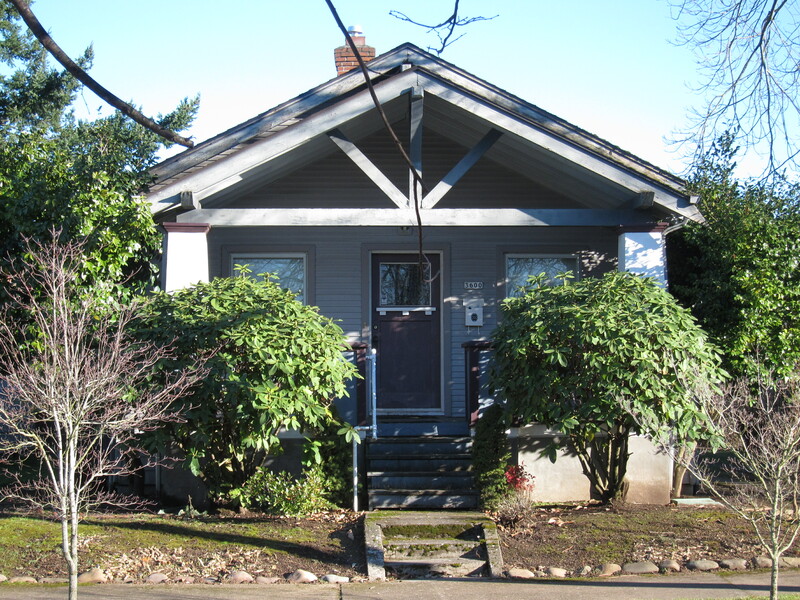 I never forgot the kids on Klickitat Street, and years later, when I moved to Portland, I would walk along Klickitat Street and try to figure out where they would have lived. 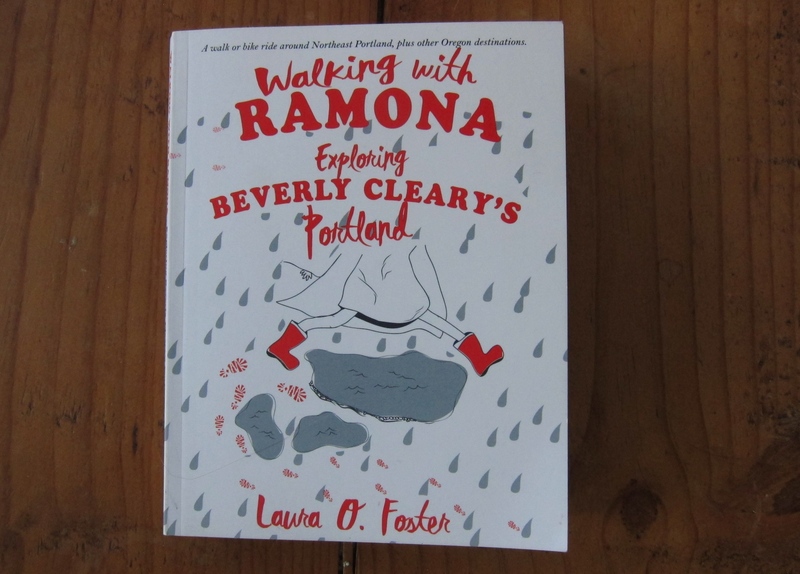 This last Christmas, I received a wonderful little book, Walking with Ramona: Exploring Beverly Cleary’s Portland, by Laura O. Foster. There’s a wealth of Portland history in that book, as well as a walking tour and map showing where various events in the books took place. Beverly Cleary, then Beverly Bunn, lived in that neighborhood in the 1920s and went to the elementary school on 33rd and Hancock, which has since been named after her. She based her stories on her own childhood. I took the tour one frigid, windy afternoon. Then, for the first time, I read the Ramona books. These books are amazing. Beverly Cleary remembers exactly what it was like to be an elementary school child, and her vivid stories brought back my own vaguely remembered school days. 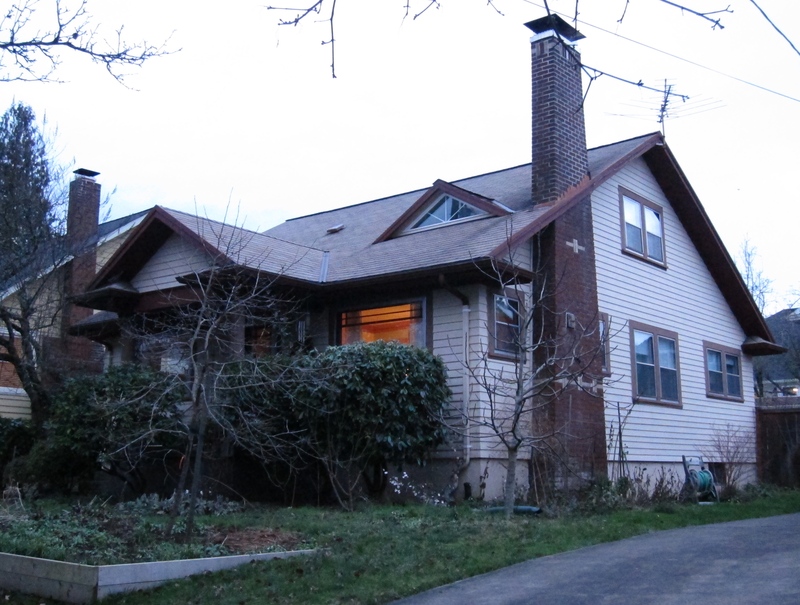 When the Bunns left their farm in Yamhill to move to Portland, their first house was in the Sullivan’s Gulch area. That house is no longer standing. Their next house was in my own neighborhood, on NE 77th Avenue. Beverly’s parents didn’t like the icy Columbia Gorge winds that we get here, so they moved near Grant Park after one year. The Bunns moved to this house on NE 37th Avenue when Beverly was in 7th grade. Beverly Cleary also wrote two memoirs, A Girl from Yamhill and My Own Two Feet. The second book ends when she wrote her first book, Henry Huggins. She is now 100 years old! Tags: Beezus Quimby, Beverly Cleary, Children's Books, Children's literature, Ellen Tebbits, Henry Huggins, Laura O Foster, Otis Spofford, Portland Oregon, Ramona Quimby, Walking with Ramona | Permalink. I have a collection of Children’s Books. I am going to get this book, so exciting.